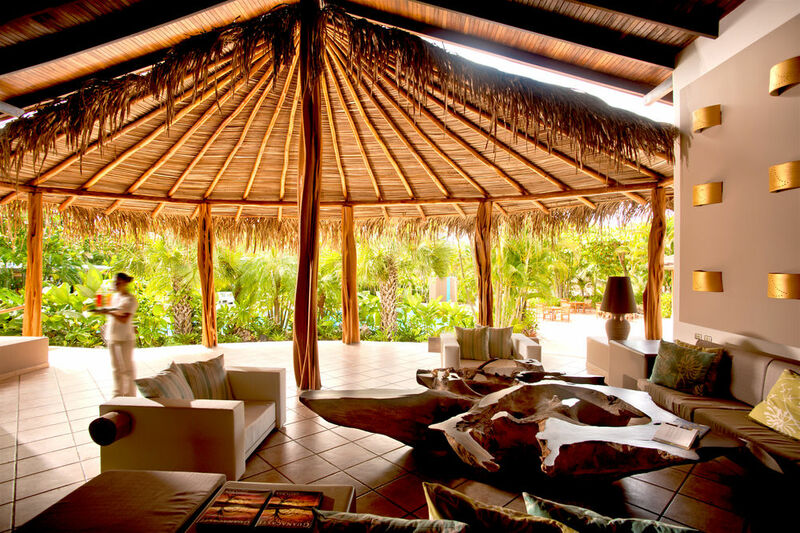 10 Best Hotels in Tamarindo Costa Rica. 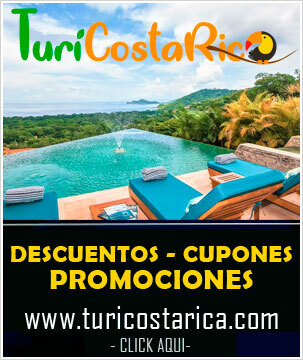 Come and enjoy the best hotels in Costa Rica, accommodation in Costa Rica, natural parks in Costa Rica. 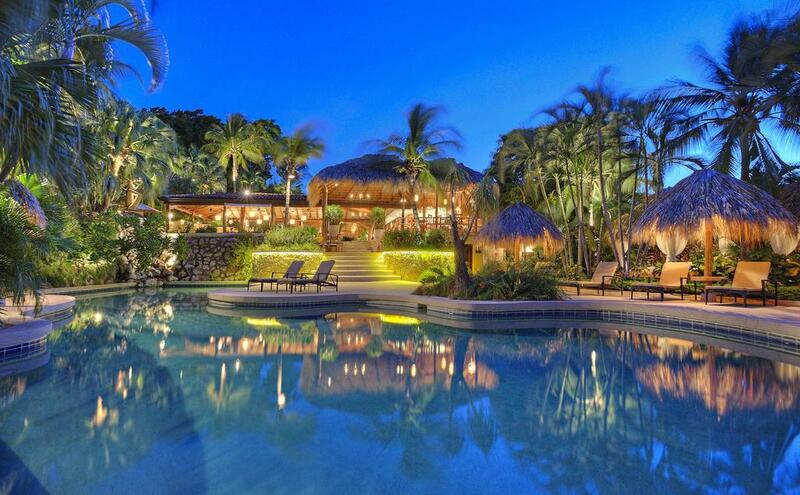 It is a luxury boutique hotel, facing the sea, with beautiful gardens, surrounded by a totally natural environment, with native trees of Costa Rica, birds, iguanas and many other animals. 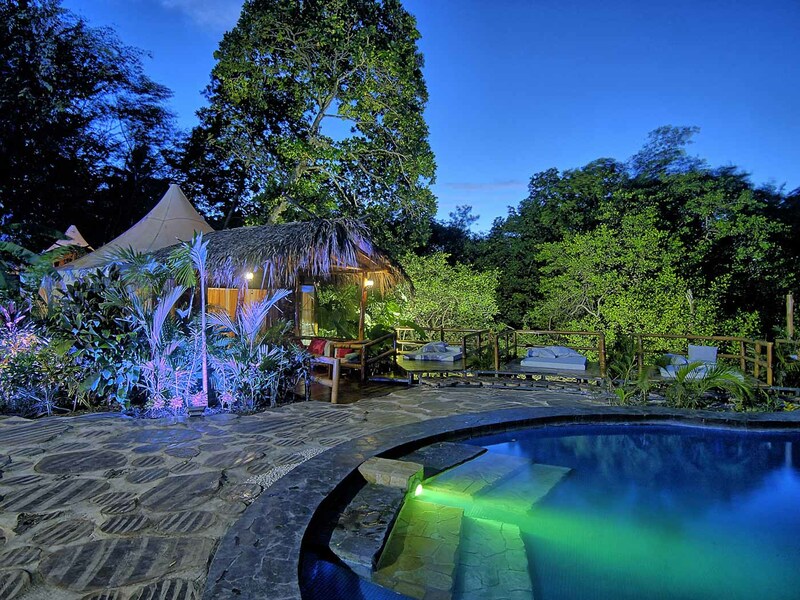 It is a luxury boutique hotel, facing the sea, with beautiful gardens, surrounded by a totally natural environment, with native trees of Costa Rica, birds, iguanas and many other animals. 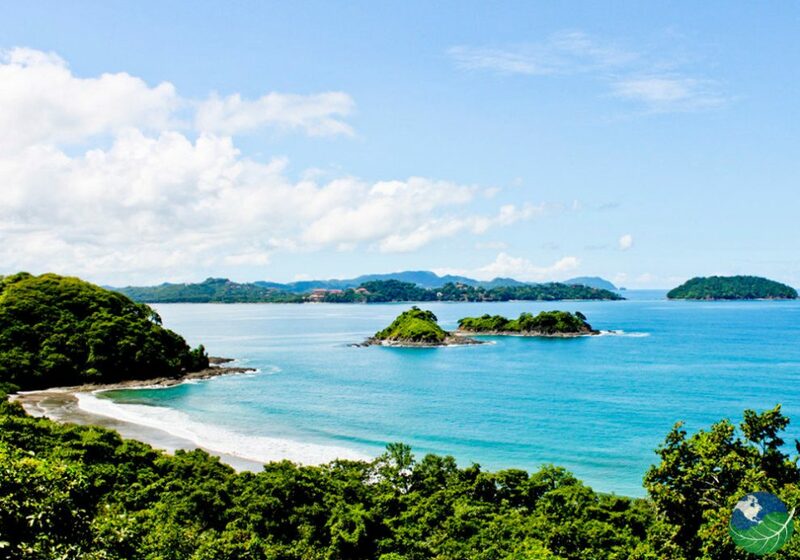 It is located in the province of Guanacaste in Tamarindo, in the north pacific, well-known fishing village, where sports fishing, diving, surfing and excursions to the national parks of the area such as Las Baulas National Marine Park stand out. Its rooms are luxurious, type suites and bungalows, have free Wi-Fi, mini-fridge, king bed and some have jacuzzi, in addition, a spectacular terrace or balcony overlooking the sea and its beautiful green areas. 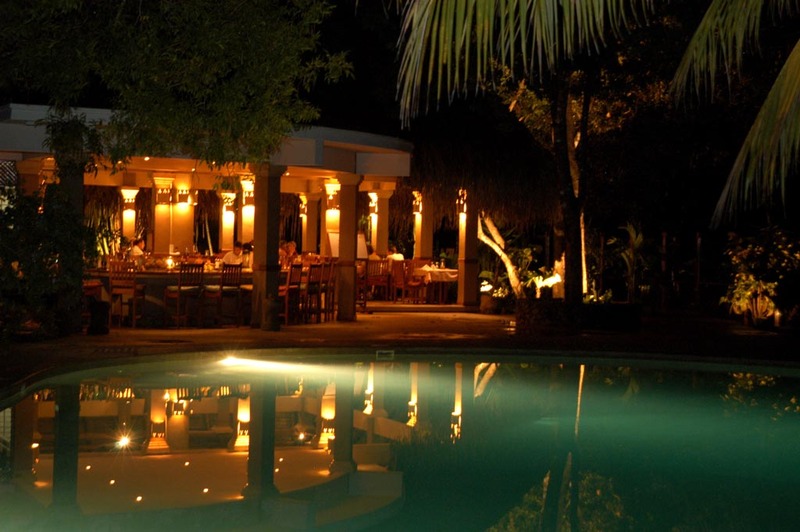 Just 100 meters from Tamarindo beach, is the exclusive Garden of Eden boutique hotel, for adults only, created in order to establish a greater connection, build bonds and provide peace between couples. With a private beach garden, this luxury resort has rooms with ocean views and colorful gardens full of life, and as magical touch lagoon-shaped pools and relaxing massage area. 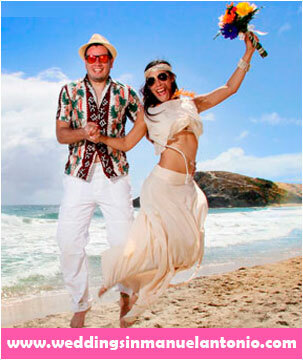 The Six Playas Hotel, is located way to the central coast of the Nicoyola Peninsula, in the coastal town of Tamarindo. It is a well-known hotel aimed at businessmen or those people who take a break from pleasure, their services are the best, and gives you a safe and quiet area, without losing the style and beauty of nature. 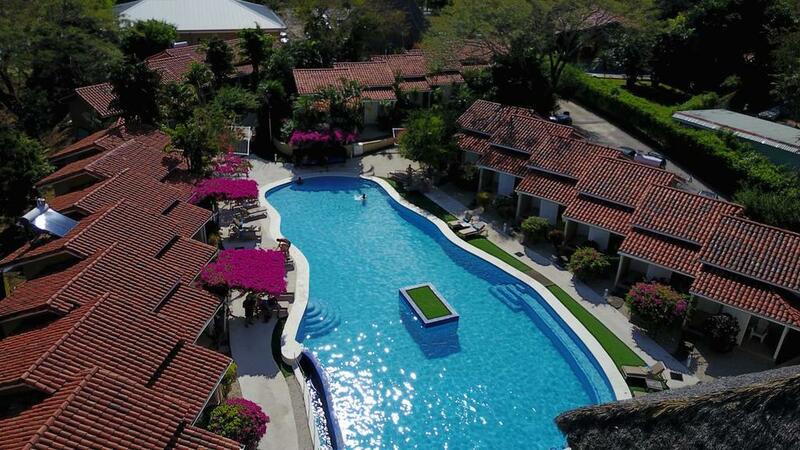 This hotel complex is equipped with everything you need to have a good stay in Tamarindo, has money exchange, babysitting service in case you take the children, pool, bar, restaurant and tanning beds, and every day the Hotel offers you a complimentary breakfast. One minute from a beautiful white sand beach is Ocho Artisan Bungalows which is the birth of the mix between sea and nature, offering the best of these two worlds, to have a much more pleasant and comfortable stay. 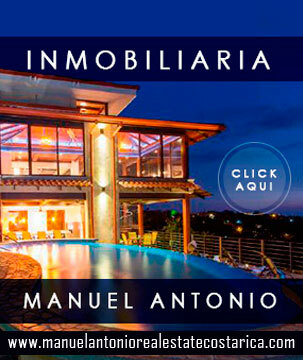 This complex is close to the most popular restaurants, services and supermarkets of Tamarindo, which, despite its location in the center of the well-known fishing village of Tamarindo, is a perfect escape to have a better connection with nature. 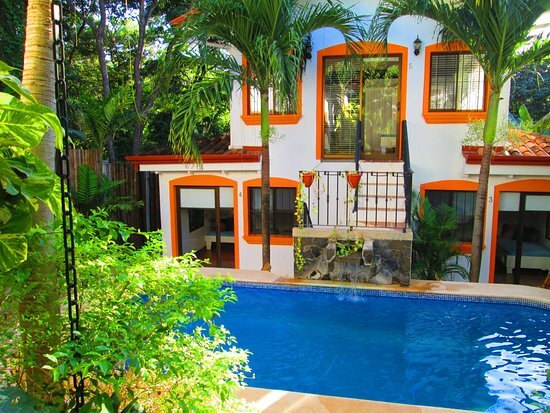 The Occidental Tamarindo hotel is only 2 km from the city center of Tamarindo, near one of the best beaches in the city, and with a great diversity of animals and vegetation. The hotel complex has 198 rooms, fully equipped to have a quiet and formidable stay with the family. The simple rooms have flat-screen TVs, Wi-Fi, include minibars, kitchens, terraces or balconies, and the suites have two floors and have whirlpool tubs and living rooms. 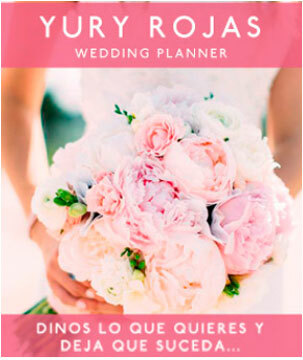 On behalf of the hotel you have free buffet breakfast, with open-air restaurant, and a pool bar, in addition, a luxurious spa, for massages and beauty treatments, and yoga classes, a paradisiacal luxury that you will only find in the City of Tamarindo, Costa Rica. 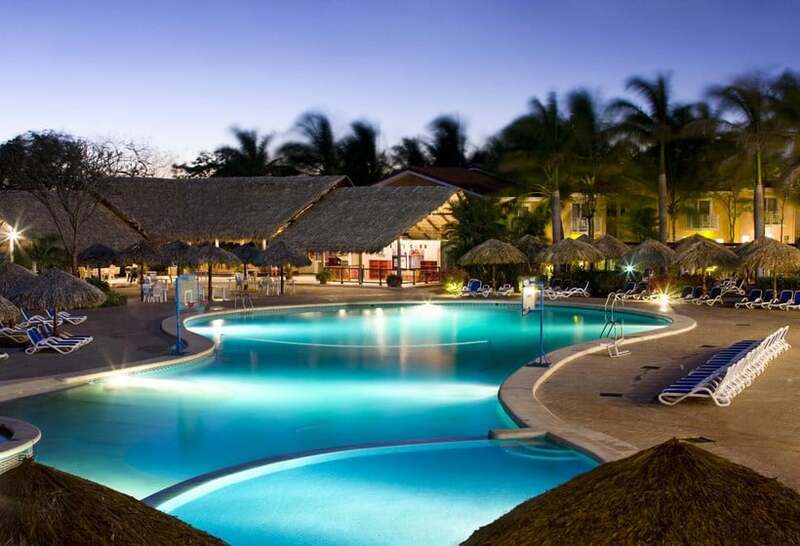 The Wyndham Hotel resort is one of the best hotels you can find in the city of Tamarindo, Costa Rica, with the best views of the Pacific Ocean, and just a few minutes walk from the beach, makes it the favorite for tourists. Its rooms are a complement of luxury, comfort and nature, with its warm colors and natural light, make a perfect contrast with its wooden furniture and ceramic floor; these are fully equipped with minibar, flat screen TV, free Wi-Fi, private bathroom, Queen or Twin size beds with pillow top and ocean view balcony. JW Marriot Guanacaste Resort & Spa is a hacienda-style hotel complex, without losing the luxury, comfort and natural touch it offers, located in Mansita Beach, Tamarindo, with surroundings full of the beautiful natural diversity that characterizes Costa Rica. 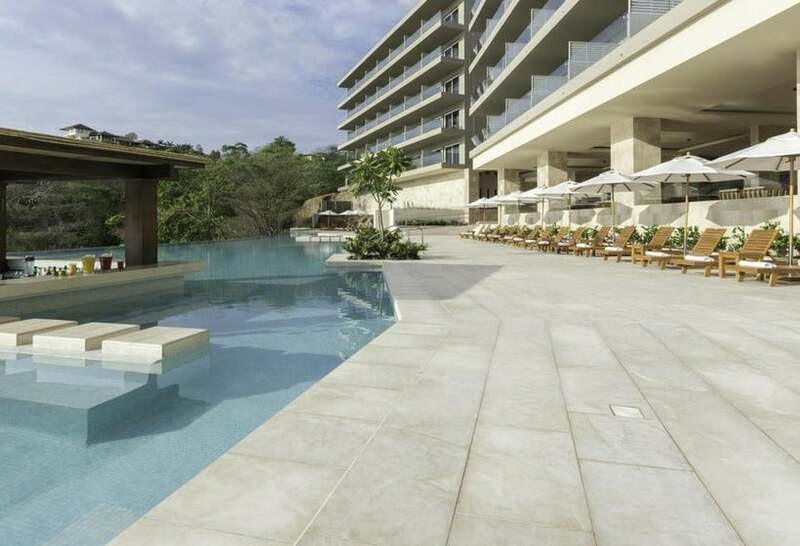 Each place of the JW Marriott Guanacaste Resort & Spa will make you feel in the sky of the hotels, whether you are in family, business, or as a couple, this hotel complex breaks the patterns in design, comfort and hospitality. 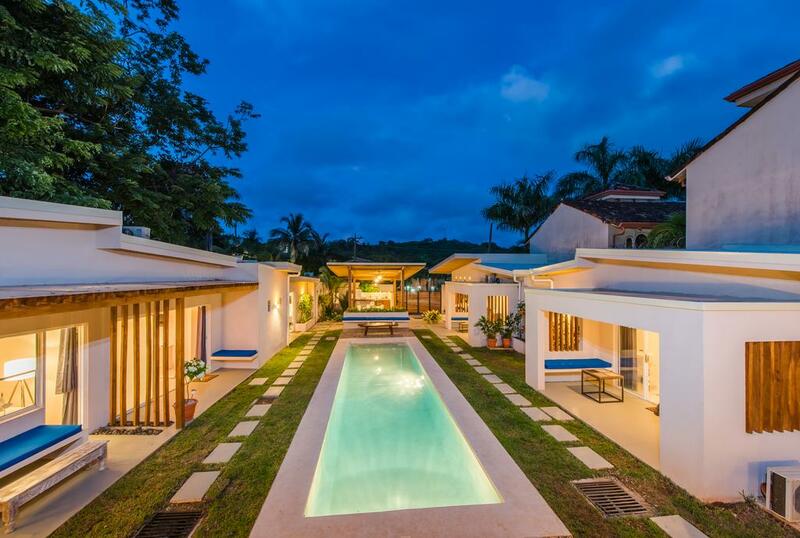 The Gardenia Boutique Hotel in the city of Tamarindo, with its intimate and warm atmosphere, makes your unforgettable experience, ideal for relaxing with family, just five minutes from the city, and 12 km from the beautiful conchal beach. This hotel complex offers comfortable and colorful rooms with an equipped kitchen, dining room, private bathroom, living room, air conditioning, cable TV, WiFi, large windows for a better natural light, and an incredible view of the natural landscapes, and a security box for a better protection of your personal valuables.